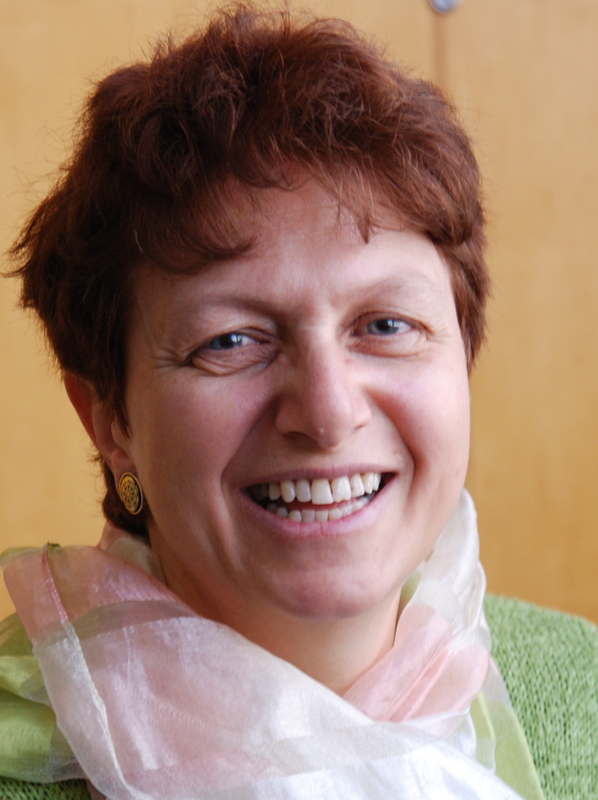 WAC CT is excited to bring you our personal interview with Prof. Mary D’Ambrosio! Dr. D’Ambrosio is a professor at Central Connecticut State University and was kind enough to share bits and pieces of her international journalistic career and worldly life with us at the Council. She was featured in our September newsletter. Below is the extended version of our interview with her! What is your current position, and what is the most Interesting part? I’m a professor at Central Connecticut State University, in a new and growing journalism department. Of the many wonderful opportunities this post offers, I’d have to say that the most interesting is the challenge of bringing young journalists into a rapidly changing field. International reporting, especially, has been turned on its head: the model of the privileged staff correspondent, with his — it was usually “his” — palatial residence, outsized expense account and array of perks has given way to the figure of the scrappy young (frequently female) freelance correspondent, surviving by her wits. How will young reporters make their way? What kind of journalism will we develop next? Those are some of the big questions of our field. That’s a tough one! I covered Latin America for 10 years, first as an Associated Press reporter in Venezuela, and later as a magazine editor in New York, so I’ll always feel an affinity for the Latin world. I’ve also spent lots of time in the Mediterranean, so it’s fun to daydream about having a second home in Spain or France or Turkey. But if I had to name just one place, I’d have to come down for Italy, specifically beautiful central Italy, with its wonderful wildflowers and mountain towns, and irresistible mushroom, peach and pasta festivals. Heritage, and citizenship (I’m a dual Italian citizen) are powerful attractions. Somewhere deeper into the Muslim world, such as Egypt or Tunisia, places of so much ferment, and yearning for change. I direct a summer international journalism program in Turkey, a sort of Westernized Middle East, and that whets the appetite for the true Middle East. What is one global issue that you find most fascinating right now? I’m interested in an issue the World Affairs Council is exploring in one of its programs: the rise of human trafficking. I think this problem deserves more coverage, and attention. In international affairs, it’s often treated as a women’s issue, and given lower priority than conflict or geopolitics. No contest; it’s pasta! Specifically, linguine al pesto, with basil from the garden, pine nuts from my local Lebanese food wholesaler and linguine from a Little Italy shop that supplies Alitalia. It’s maintaining strong ties of family, love and friendship — a much greater challenge for all of us in the 21st century, I think, with our mobile careers, studies and marriages. My husband’s family lives in the Turkish Black Sea; my family lives in Long Island, New York; my husband and I live in Brooklyn; and I teach in central Connecticut. We all make real efforts to stay in touch, and to spend at least some vacations and holidays together. We even write letters. Why do you support the World Affairs Council of CT? You are doing essential work here. And I hope my students will get involved. To visit Dr. D’Ambrosio’s Online Magazine, Big World Magazine, click here. Previous Post War in Europe: A New Reality!